M.G. 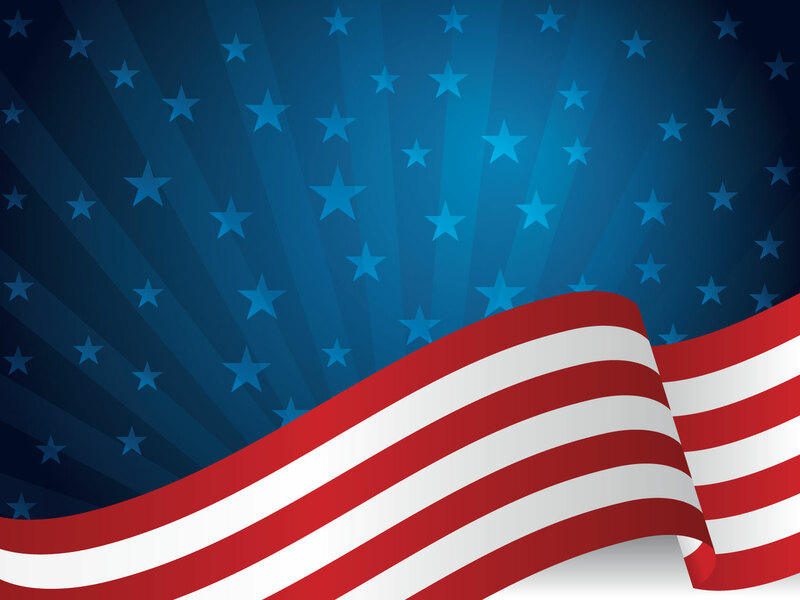 Abbott, Inc. has a staff of qualified electricians, including journeymen, with over 200 years of combined experience. The company serves numerous location throughout Central Ohio and many areas of the state. We maintain an average of twenty separate licenses in various municipalities in the state every year. We are also experienced and qualified in all types of industrial, commercial and residential electrical projects. These projects include something as small as installation of an electrical outlet, to a complete school or office/warehouse project. Our services include design/build, voice/data, maintenance, generator install (commercial and residential), bucket truck services and all types of lighting projects. 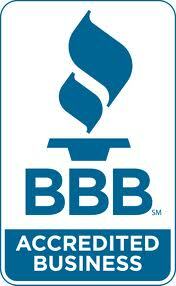 We are bonded, insured and operate under State of Ohio License #18171. We take pride in being a small company capable of completing large projects. 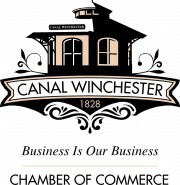 Member of Canal Winchester Chamber of Commerce. M. G. Abbott, Inc. was formed in 1971 by M.G. (Gene) Abbott as a State of Ohio Corporation. Gene started his electrical contracting career in 1969, working for another electrical contractor in the Central Ohio area. He earned his Columbus Electrical License in the fall of 1971. At that time, he decided to found his own company. He is a State of Ohio Certified Electrician. Joe is Gene’s son who joined the company in 1992. He learned the electrical trade while working as an apprentice with Gene and the company’s other electricians. Joe oversees the daily operations of the company. Joe earned his State of Ohio Electrical License in 2001. Dallas is Gene’s son-in-law who joined the firm in 1998. He is in charge of all electrical projects from start-up to finish, including electrical inspections and equipment. He earned his State of Ohio Electrical License in 2001. Krista joined the company in 2005.